The CoffeeShop Blog: CoffeeShop Auto Paper Frame Photoshop/PSE Action: Resizes, Sharpens, Adds a Custom Matte! 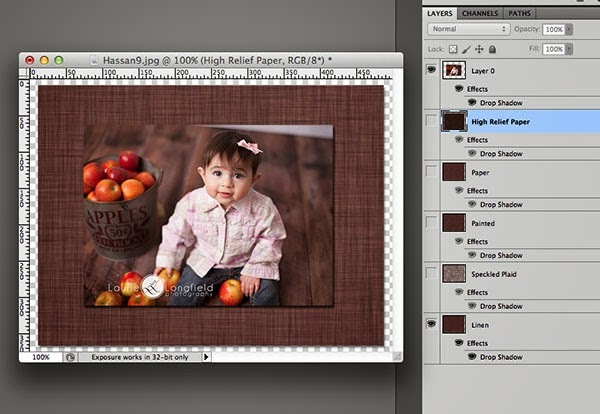 CoffeeShop Auto Paper Frame Photoshop/PSE Action: Resizes, Sharpens, Adds a Custom Matte! I hope you are having a wonderful weekend with your friends and family. We are all finally well! The kids are running around being silly like normal and my husband and I actually feel like getting out today for a short hike at the park. We walk to the creek (three miles round trip), and hopefully the sun and exercise will help release some of the excess energy the boys are feeling today. Thanks to my excess energy I wrote this action, designed two new LR presets, and designed three digital paper packs (and a tutorial) yesterday. I also am working on a new action. I will be releasing all of these new free goodies this week. Sometime an idea for a new action hits me out of nowhere, and just last week I came up with this nifty automatic way to resize, sharpen, and add custom digital paper frames to your images. I love custom frames, and if I can add one using an action, all the better. 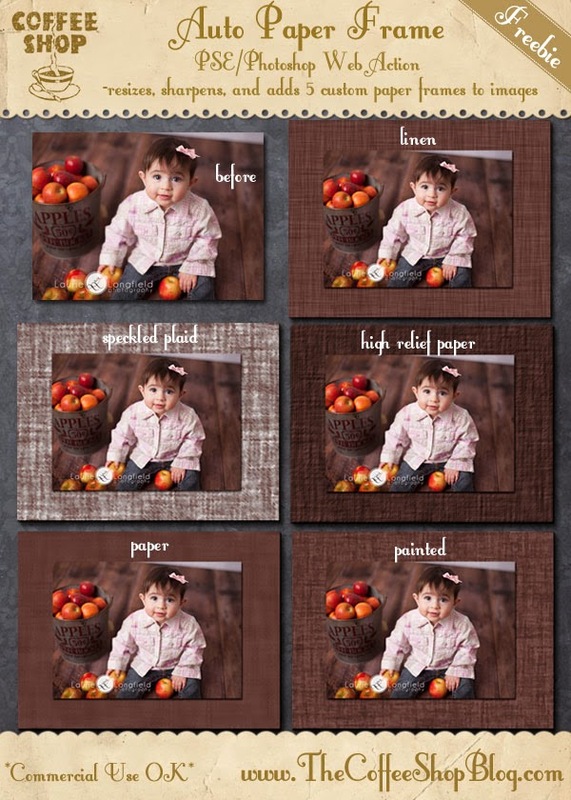 This action allows you to pull colors from your image and creates five custom photo mattes and you simply pick your favorite. I added the option to resize and sharpen the image so this action can be used for images you post on the web or on Facebook covers/blog headers/storyboards/cards/etc. I called this action "Auto Paper Frame" (on the top of my list of really bad action names, for lack of naming inspiration). I love this effect and hope you enjoying using it on your images. For this action tutorial I used this stunning image from Laurie Longfield Photography (Facebook). This is her beautiful daughter. 1. Open your image and enter the pixel width size you want to post this image on the web or on your digital designs. At this step, this size will not include the frame. 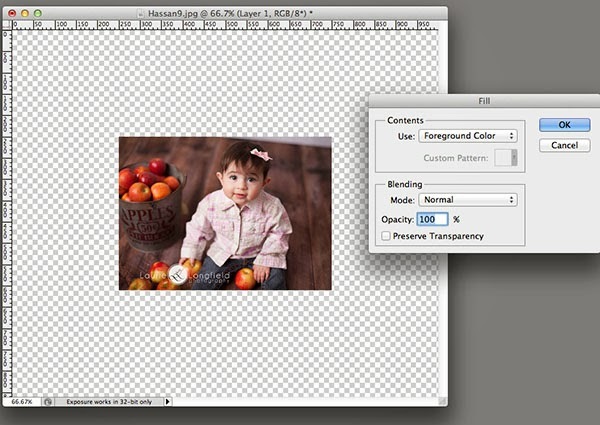 It is preset to 500px wide. In order for this action to work on both large and small resolution images, you will have to input this number two times during the run. Make sure the first input is as big or bigger than the second one. 2. Next you get to pick the color of your frame. You can keep the settings "as is" and click on the image to grab a color, or change "Use:" to Color and pick any color from the color picker. 3. Resize the frame for your image. If you can't see the boundaries to drag the transform corners, click Ctrl-0 (zero) to zoom out (and the same to zoom back in). You will be able to adjust the image placement after the action finishes running, so don't worry too much about centering everything. 4. 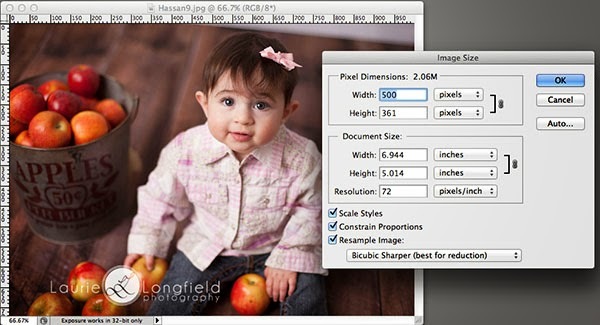 Enter the final size of the image and frame by adjusting the Width pixels. 5. 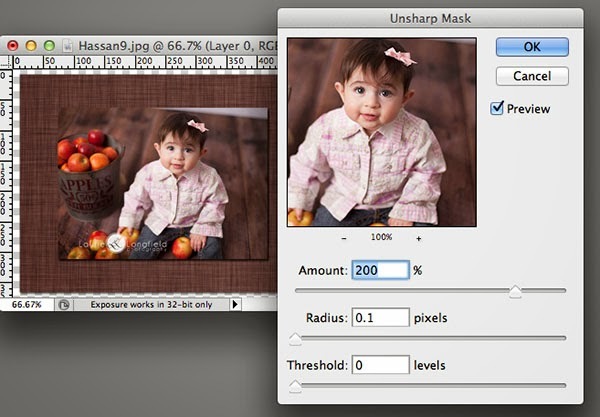 Sharpen your image to taste by adjusting the Radius. 6. You will have five frame options when the action is finished. Turn on your favorite frame and save as a jpg if you are posting on a white background, or as a png if you are posting on a colored/textured background. 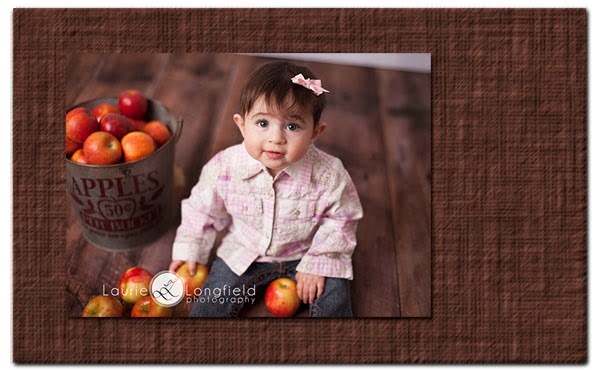 Because you customize the size of this frame, it is easy to make it larger on one side to leave room for a logo or text, as seen in this sample. You can also move the image around after the action finishes. 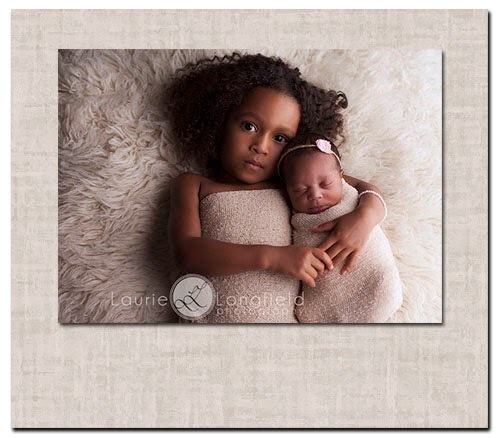 Here is a second example using another stunning image from Laurie. When I look at this image I feel so happy, it is such a perfect capture and both girls are so beautiful. I added the painted frame effect to this one. I love how it turned out with the light colors. I hope you have fun playing with this new action! I would love to see your "after" samples posted on my Facebook page. 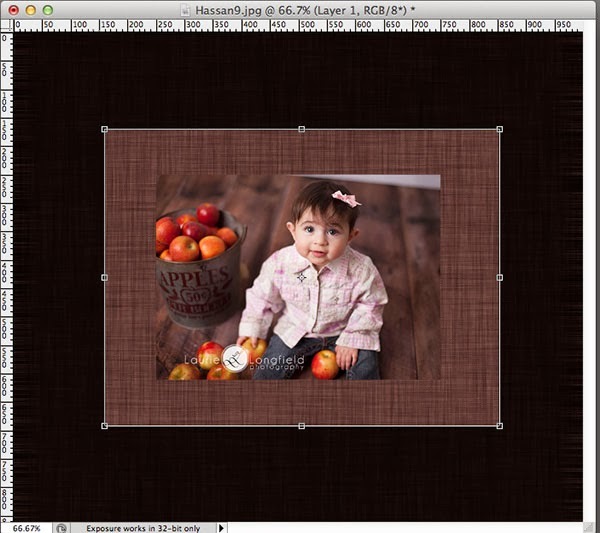 Download the free CoffeeShop Auto Paper Frame Photoshop/PSE action. You can also download it here.